Professor Jonathan Glazzard currently leads on research in The Carnegie Centre of Excellence for Mental Health in Schools. 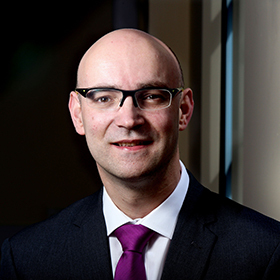 Prior to his appointment at Leeds Beckett University Jonathan led Initial Teacher Education programmes in the primary phase at the University of Huddersfield from 2005-15. In 2015 he was awarded a National Teaching Fellowship for recognition of his contribution to learning and teaching in higher education.